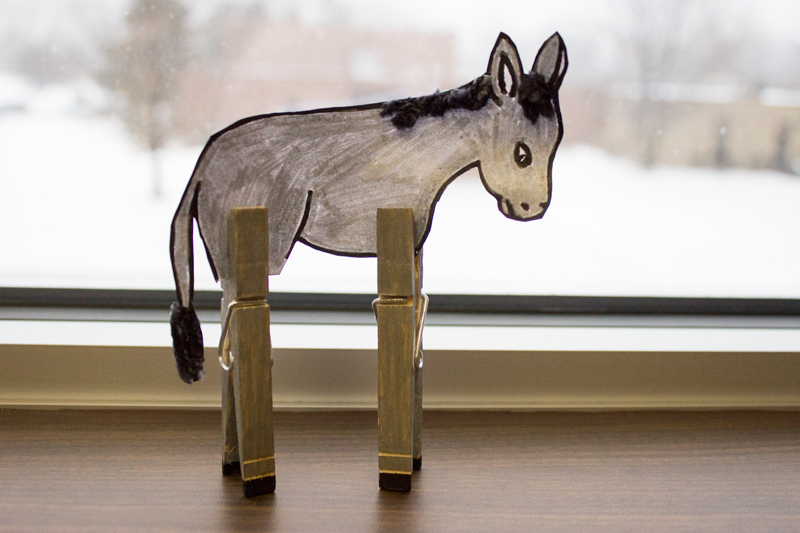 Remember the humble beast that once carried the King of Kings into the holy city as you create this charming clothespin donkey. 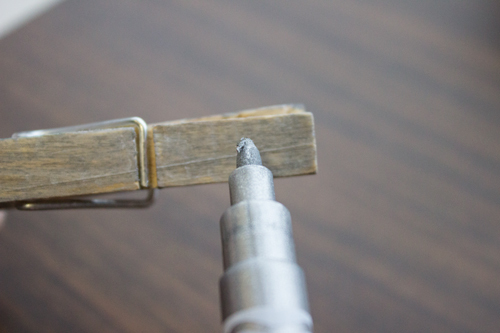 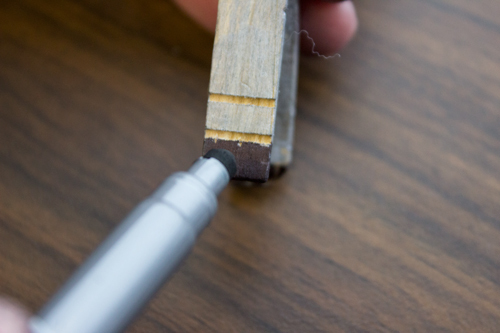 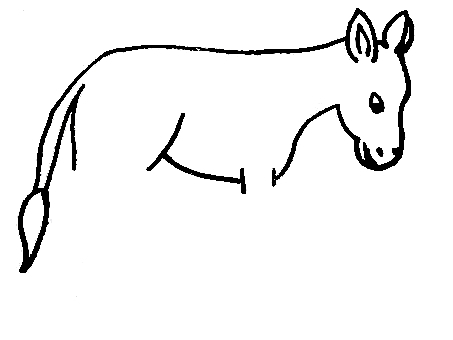 Step 1: Print the donkey template. 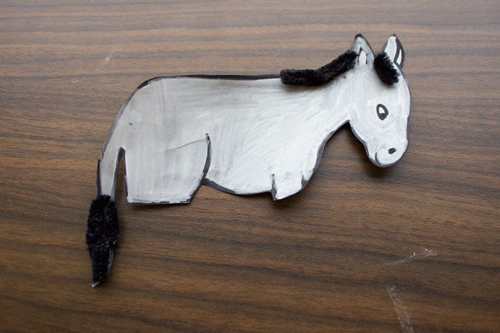 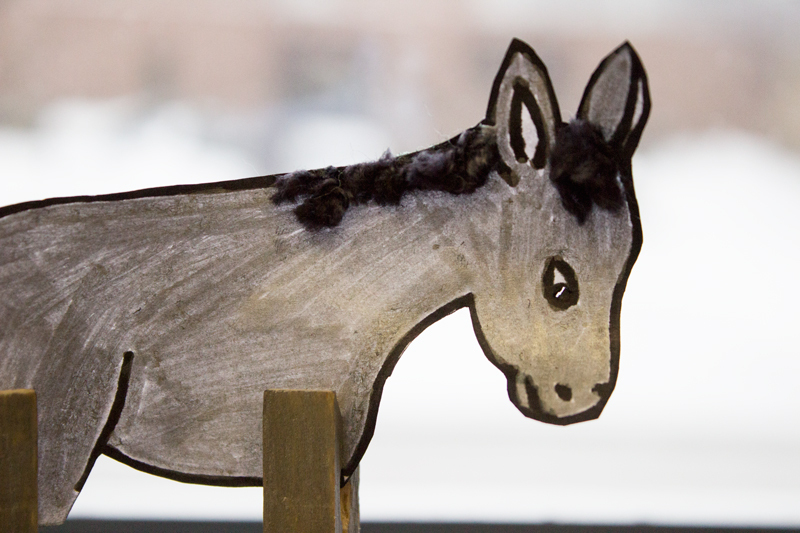 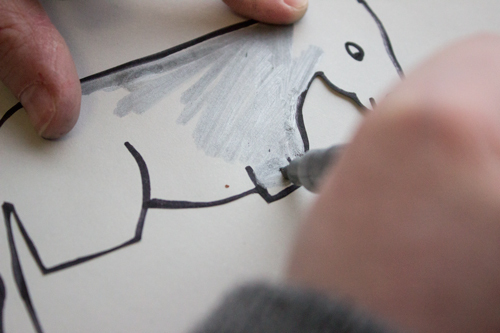 Step 2: Color donkey as desired with markers or crayons. 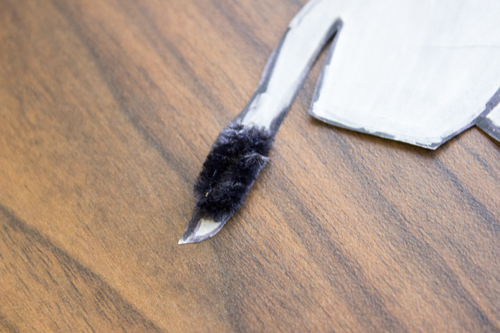 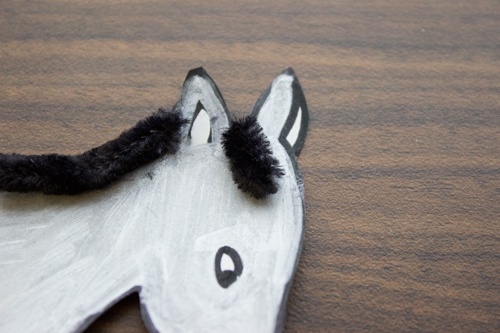 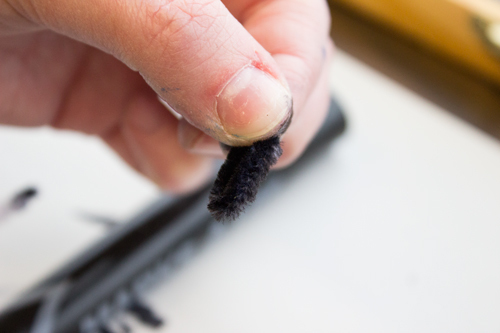 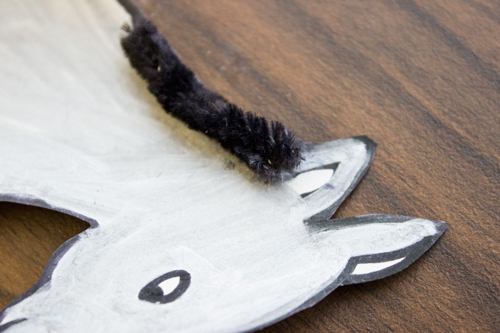 Step 3: Cut black yarn in even lengths and use hot glue to attach it as the donkey’s mane and tail.